I think one of the prettiest things about fall is all the colors of the leaves and plants. There are so many trees and different leaves and they all turn a different color. 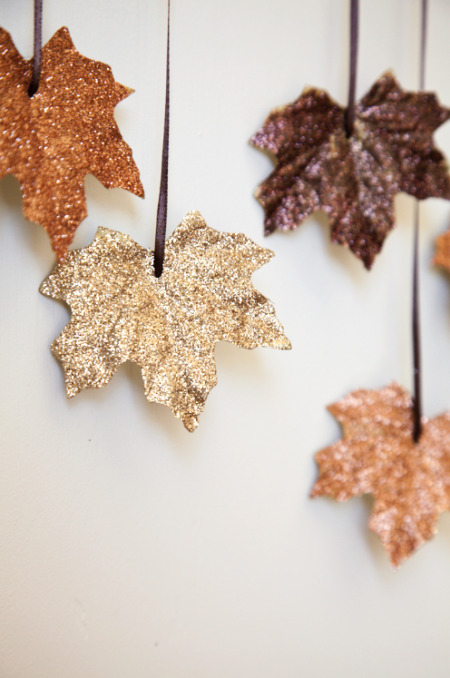 Bringing those leaves and colors into your home for your fall decorating can really add a splash of color to your home. 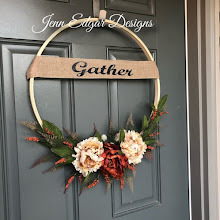 Since I love to decorate for fall I was looking for ways to make some fall leaves and thought I would share some of the ideas I found with you. Now I am a crocheter so I thought I would start with this one. 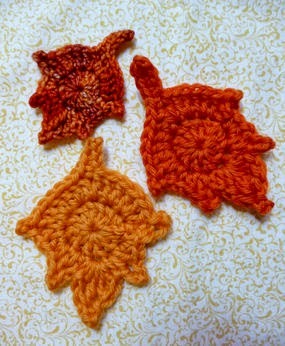 Craftstylish has this great tutorial on how to crochet these cute leaves. 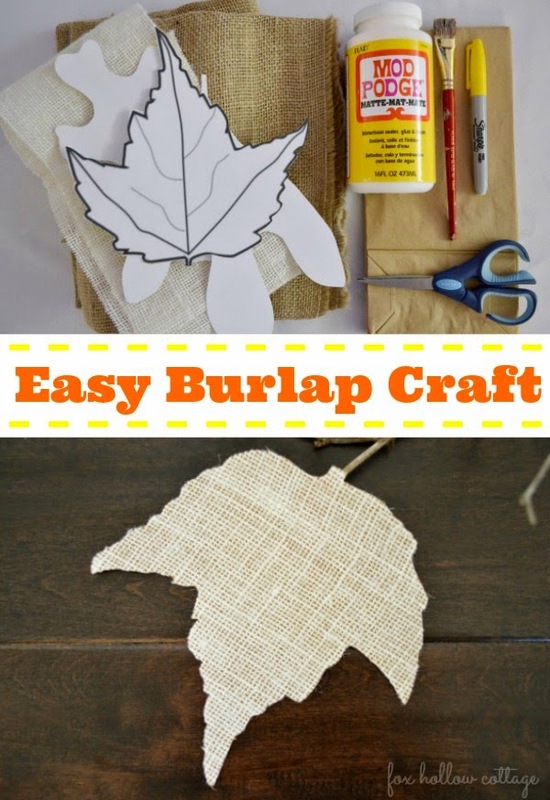 Burlap items are very popular right now so I thought...hey....why not make some fall leaves out of burlap. 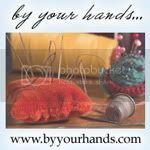 Fox Hollow Cottage will show you how to do this. My true love is quilts. 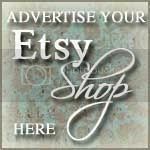 I love to make quilts and quilted items although time restraints keep me from this at times. 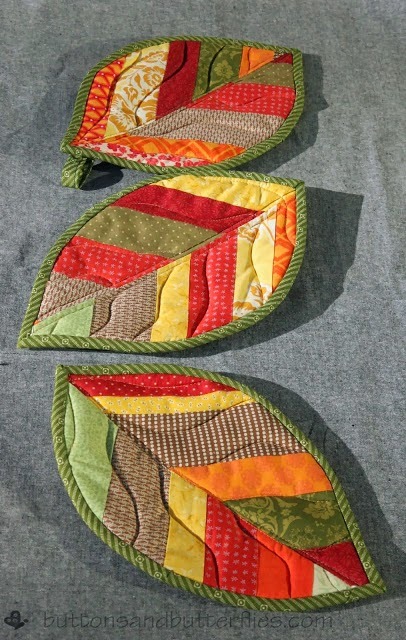 Here is a great tutorial from Buttons And Butterflies on how to make quilted fall leaf pot holders. I think I will try this one myself.